/ Blog / Win stuff! 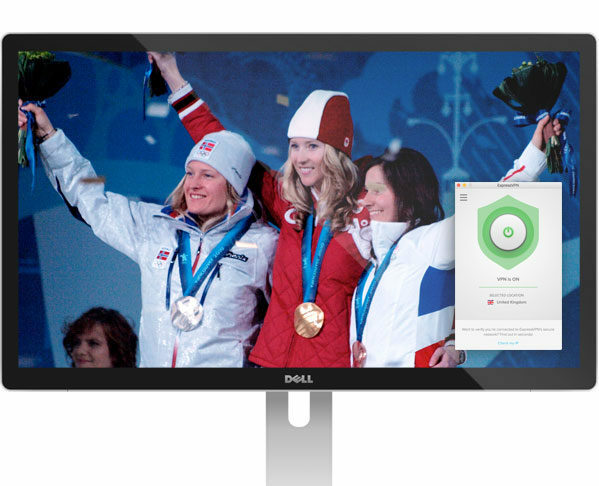 / Win 12 months of ExpressVPN just by tweeting a GIF! This year we’re celebrating National Cyber Security Awareness Month (NCSAM) and European Cyber Security Month by giving away three 12-month subscriptions of ExpressVPN! 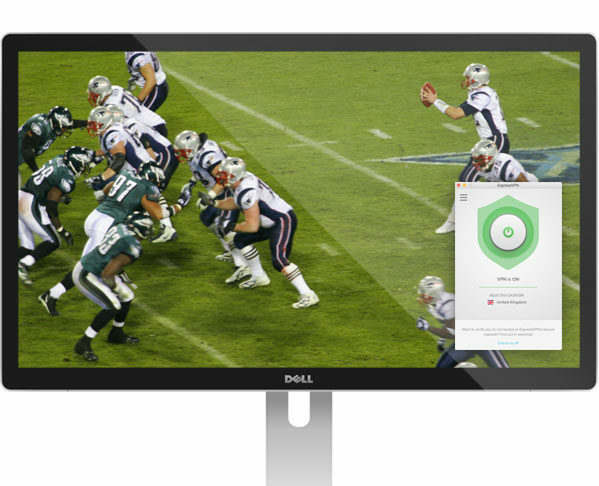 With bugs, leaks, and breaches seeming to happen every week, now would be a great time to review your online privacy and security. 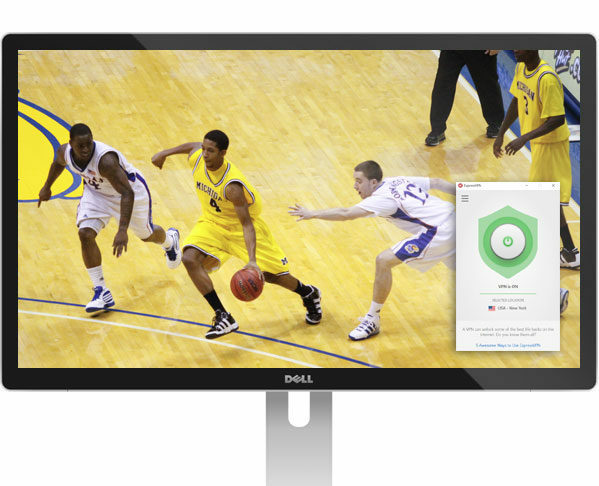 From browsers to emails to messaging apps, make sure that you’re using the best tools to protect yourself when online. 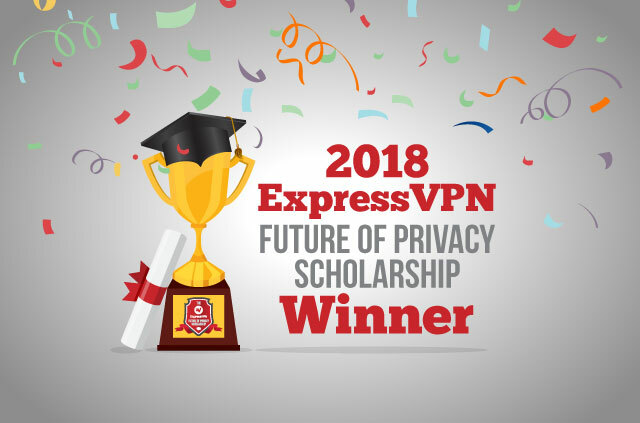 For an extra privacy and security boost, enter our contest and you could bag yourself a year’s worth of ExpressVPN for free! 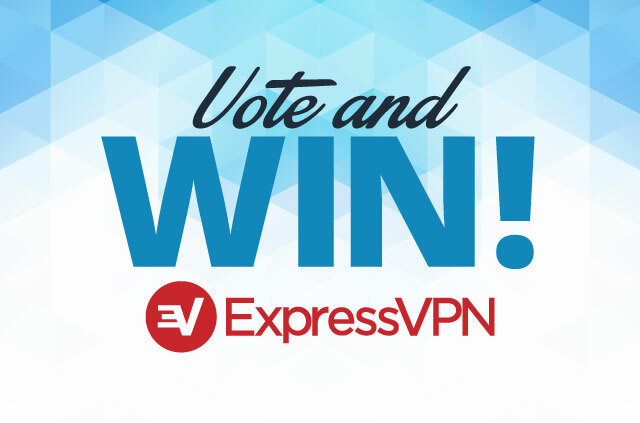 Get your tweets in before October 17, 11 p.m. UTC and we will award the top 3 tweets with the highest number of likes and RTs with 12 months of ExpressVPN. Doesn’t matter how you get those likes and RTs, although we might judge you if you use bots … just sayin’! 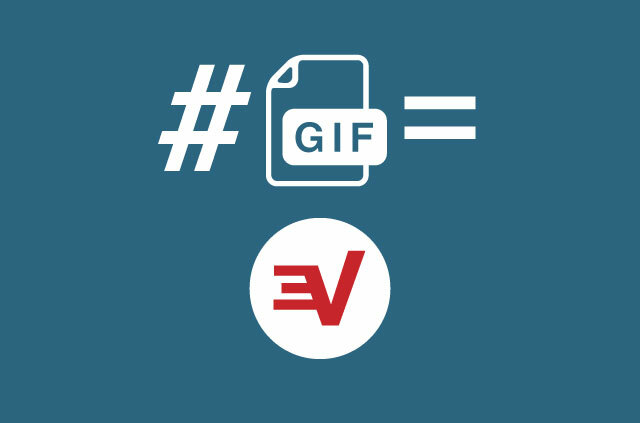 Twitter entries should include the hashtag #cybersecurityinonegif and mention @ExpressVPN. Your account must be following @ExpressVPN. 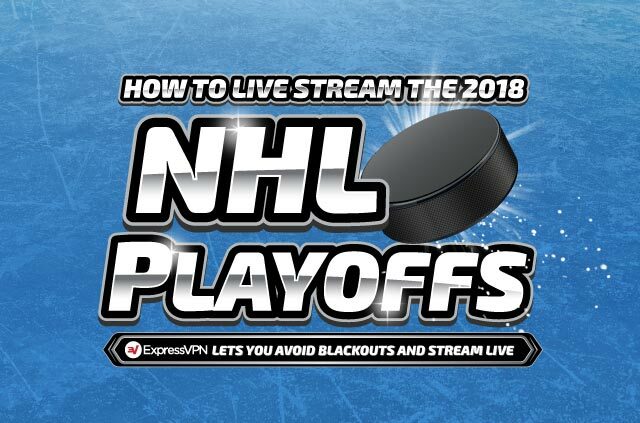 ExpressVPN will notify the winners after the contest ends through Twitter direct messages. 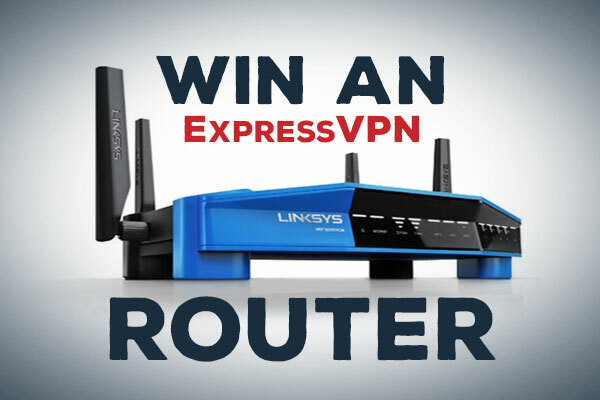 If the winner doesn’t respond seven days after being notified, ExpressVPN will give the prize to the next runner-up. ExpressVPN reserves the right of final decision in case of disputes. 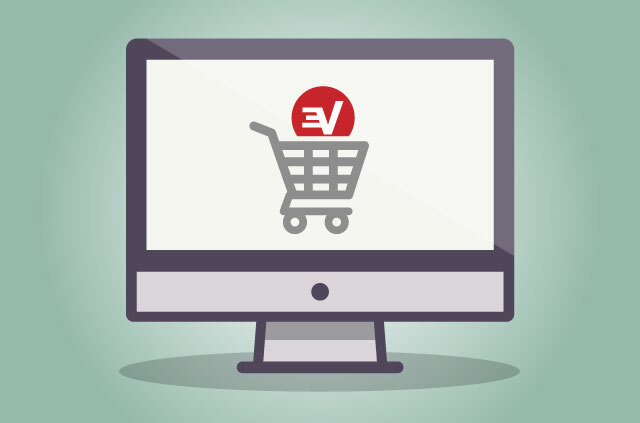 ExpressVPN’s 2017 Cyber Monday and Black Friday VPN Discount! Cool, I dont use Twitter. But I love adventure time and the fact that you do things for sandwhichs. I wish Adventure Time never ended.